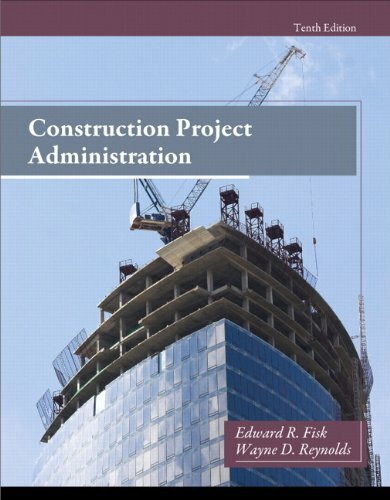 Construction Project Administration , Tenth Edition, shows readers how a successful construction project is managed and administered from design through construction to closeout. From start to finish, the topics pertinent to each stage of a project are introduced and discussed as they occur throughout the life of the project. Readers learn how to unite the key stakeholders (contractors, architects, engineers, etc.) and provide them with a workable system for operating as an effective construction team. Reflecting the latest technology, laws, and regulations, the text addresses concepts using simple, straightforward language and numerous real-world examples.